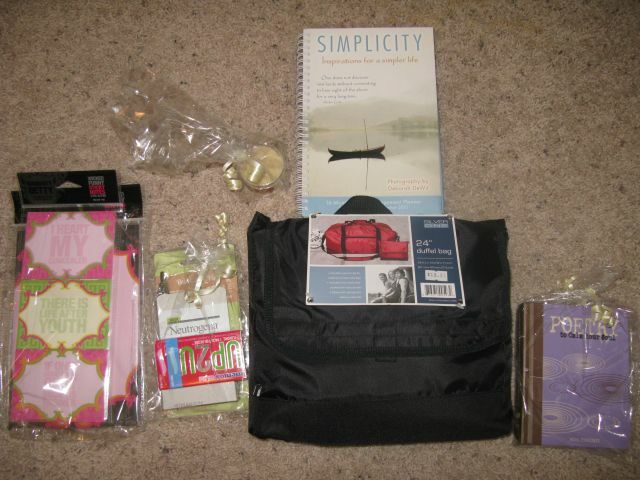 My prizes from My So Called Homeschool Life's 16 Month Planner Package Giveaway!!! It always makes my day to get a package in the mail! Everyone should go check out her blog. She has fun blog posts and a couple of giveaways going on right now. Thanks so much Ruthie!! !